Nylon is the most widely used engineering plastic in the current market. 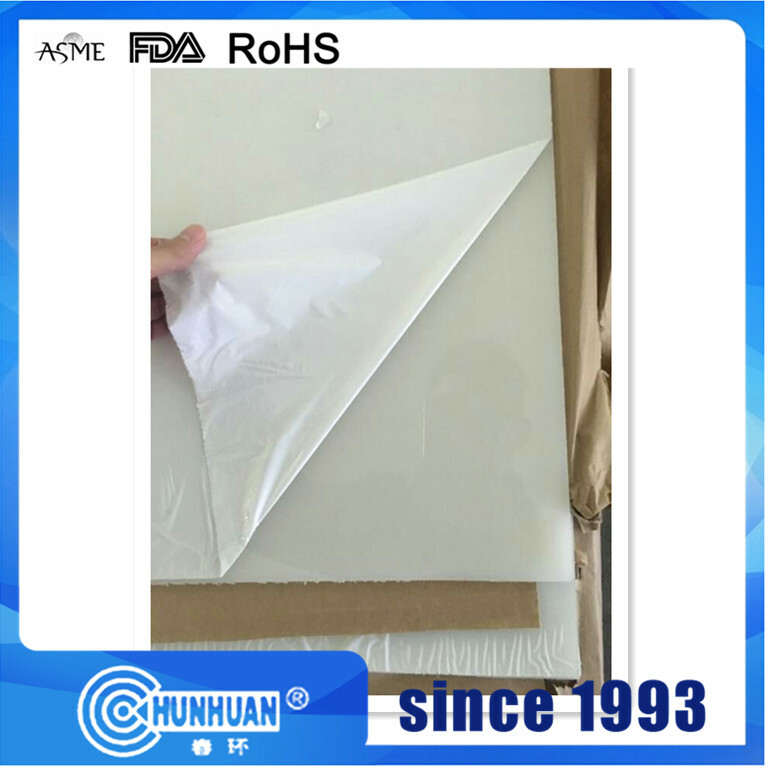 With its good mechanical properties, wear resistance and self-lubricating function, it is widely used in the mechanical structures and spare parts .We can also fill the glass fiber and some other fillers to improve its properties, such as improving its rigidity, wear resistance and impact resistance. What's the difference between cast nylon and extruded nylon ? 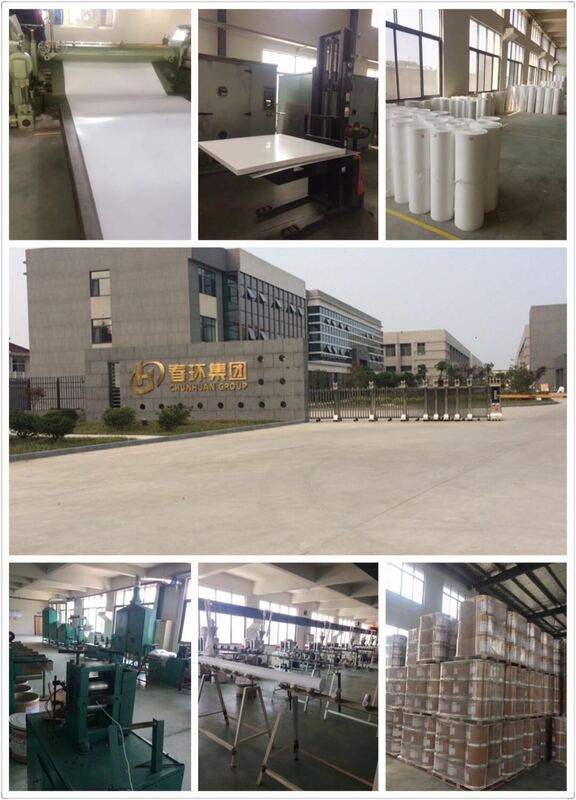 The main difference is the manufacturing process. 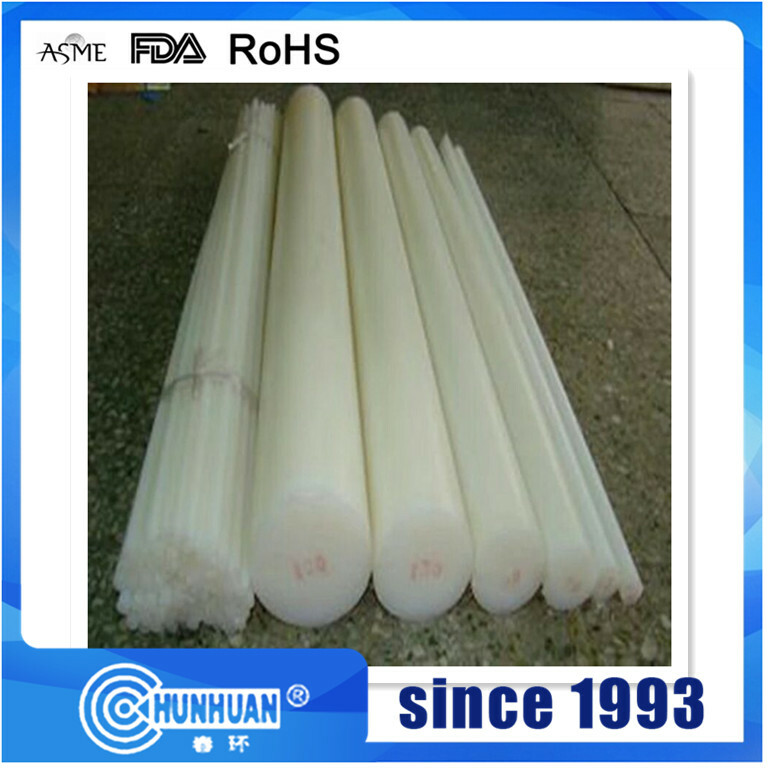 Cast nylon products are manufactured by a series of chemical reaction process. This allows products with extremely large dimensions and custom cast parts to be manufactured. 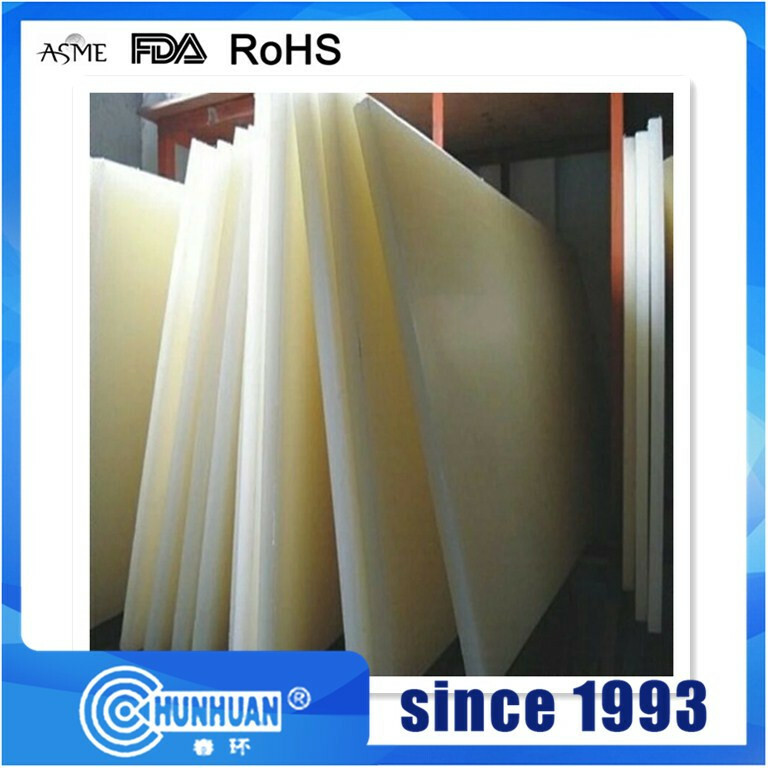 Cast nylon owns better size stability and less water absorption. 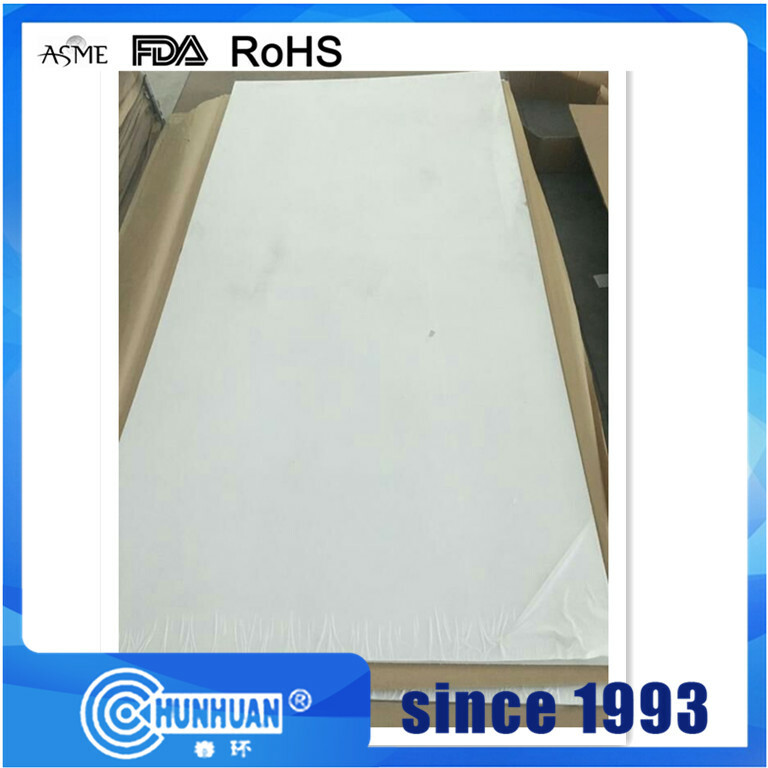 The crystallinity is greater so that wear resistance and machinability are better. Extruded absorbs more moisture and is thus tougher and has higher impact and vibration damping properties. PTFE pipe can be delivered in various diameters and lengths. Up to diameter 160mm we can supply standard extruded length of 1000, 2000 and 3000mm.Larger diameter up to approx 3000mm will be pressed. Maximum length depends on the diameter and ranges from 100mm to 300mm. By means of Isostatic pressing we can reach the closest diameter near the final required dimension. Due to the flexibility of the press molds we are able to shape the product close to the end product.This can result in significant material saving.